How you can make sure your care provider reads your birth plan… plus what to say when you give it to them so they’ll want to help you us it. 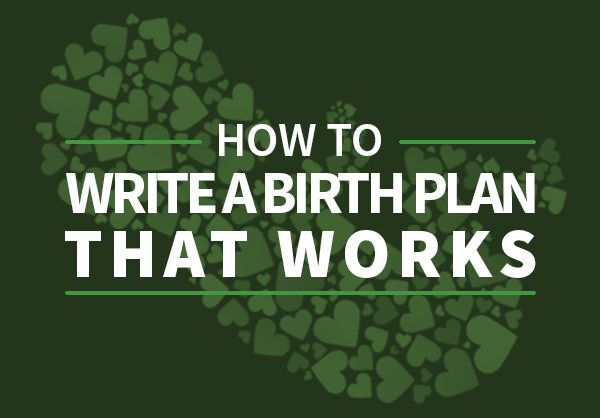 Example Birth Plans (these will help you decide what’s really important for your baby’s birth). "I've used this birth plan template for my last 4 births (an example from baby #6 is included)! Download them and use them to create a birth plan that works for you... and your baby!"